The Himalayan mountain range is especially very abundant in this conservation drive. 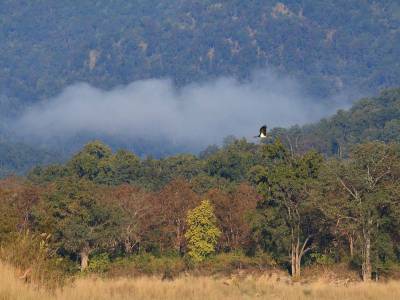 There are many wildlife protection zones in the Kumaon Himalayan range. The flora and fauna of this part of India is very rich in bio diversity. This is a great ecological hub and a region that fuels the progress of the nature itself. One of the most famous national parks in the whole India and in Uttarakhand is without a doubt the Jim Corbett National Park. The Jim Corbett National Park is located in the Nainital district of Uttarakhand. The district of Nainital is the most prosperous and administrative district in the whole Kumaon Himalayan range. The Jim Corbett National Park is situated near the hill station of Nainital. The park is the greatest tourist attraction of this region. The park has its own history being the oldest of its kind. It was previously called Hailey National Park that was renamed as Jim Corbett National Park after the famous ranger and hunter Jim Corbett. 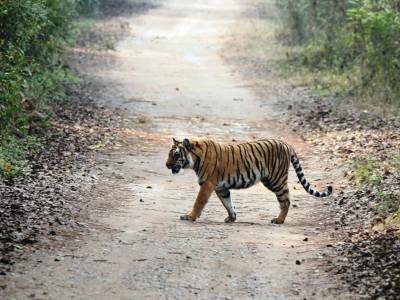 The main USP of Jim Corbett National Park is the Bengal Tiger conservation plot under the initiative of Project Tiger. 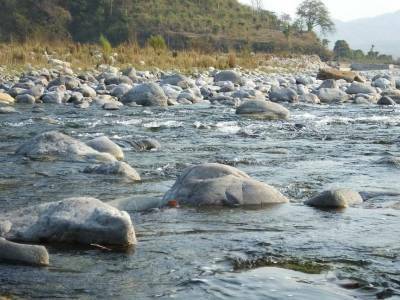 The flora and fauna of Jim Corbett National Park is very rich as its terrain is diversified into mountainous trek, riverine alluvial bed, grasslands and marshy lands. It is because of this feature that the national park houses a great many varieties of birds, animals, plants and trees. 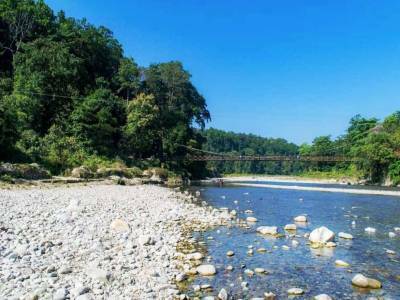 The Jim Corbett National Park is the tourist paradise for all of the visitors having any kind of mind sets. 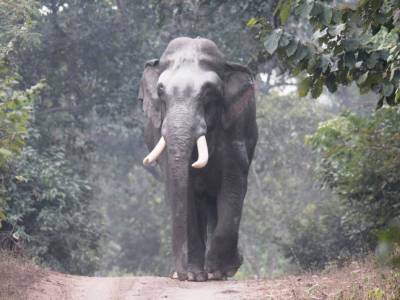 Get quick answers from travelers who visit to Jim Corbett National Park.